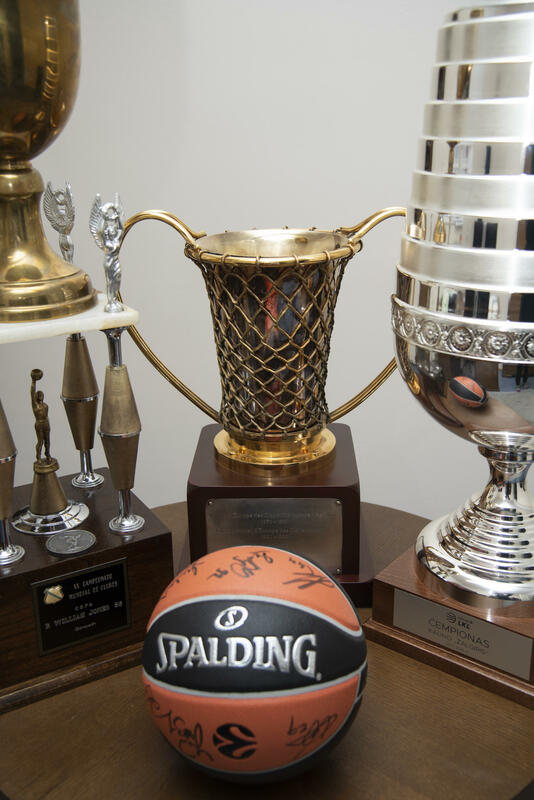 From February 8th, all the sports lovers can come and discover the new exhibition called Žalgiris trophies in the Estonian Sports and Olympic Museum. 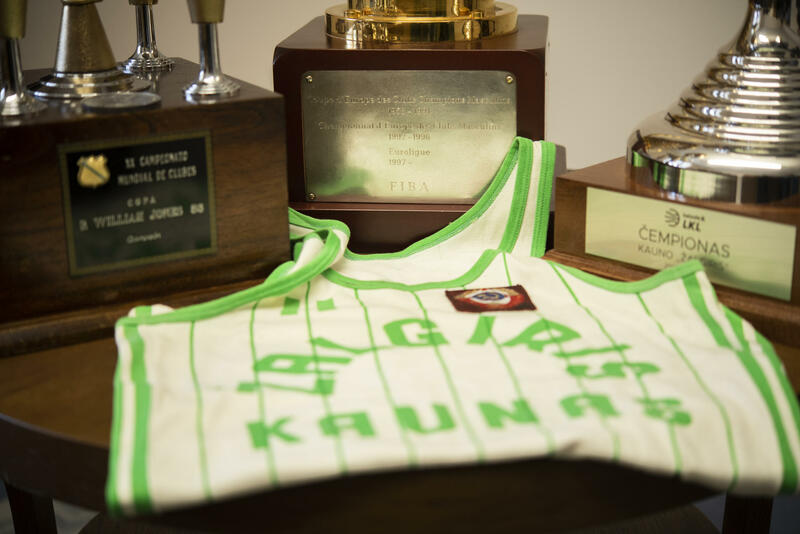 The unique exhibition introduces one of the most known landmarks in Baltic sports history, Žalgiris Kaunas Basketball Club, and displays the most valuable trophies won by Žalgiris team, selection of game shirts and other symbolic items. 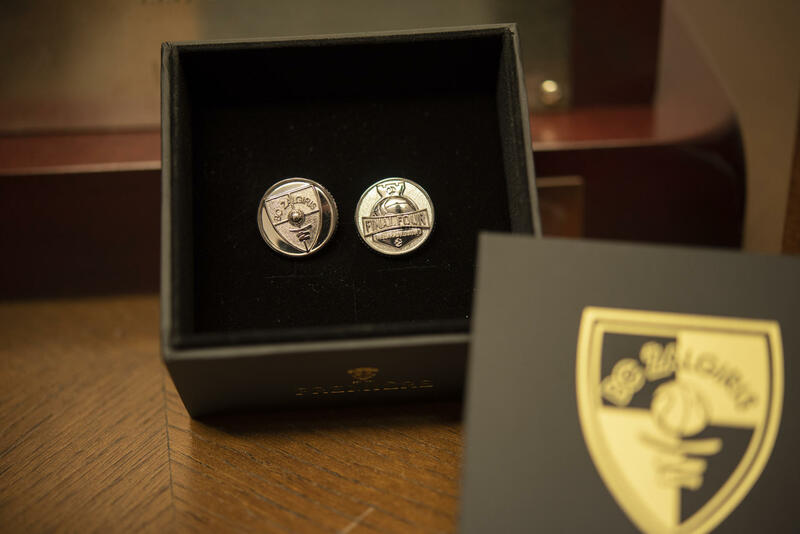 The fans will be presented with the 1999 basketball Euroleague victory cup, the 1998 Saporta cup, the 1986 FIBA Intercontinental Cup (William Jones Cup) and the game shirts of the legendary players Arvydas Sabonis, Sergey Jovaiša and Modestas Paulauskas' and many other worth seeing items. Lots of fan merchandise and autographed items are also available for purchase at the Sports Museum gift shop. Žalgiris is the most successful basketball club in the Baltic States, whose history reveals among other things the victories of the EuroLeague, the Intercontinental Cup and the Saporta Cup, 5 victories of the USSR Premier Basketball League, 5 victories of the Baltic League and 31 Lithuanian Championships titles. The exhibition will be open in Tartu until May.